for the public, professionals and governmental agencies. We are constantly designing and engineering new products, product lines, and changing existing products as new technologies emerge with a vision of pushing the technology envelope to keep our country competitive on the world stage. Daylight Savings LLC focus is the reduction of energy related costs for the commercial sector. We strive for cost savings, system longevity, maintaining brand equity, and risk mitigation. 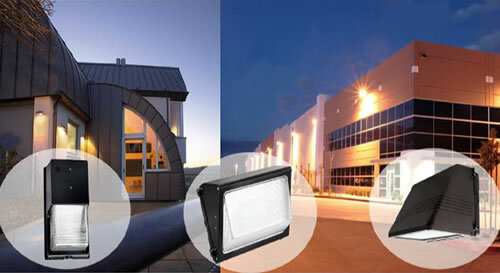 There is little dispute that LED lighting is the most efficient form of lighting on the market today. As a manufacturer and distributor, we pride ourselves on product knowledge and our ability to stay up to date with the most advanced LED solutions available in the industry. The product list for LED fixtures, bulbs and tubes is growing every day and no one manufacturer carries every size and color. In addition to distributing other manufacturers products, Daylight Savings manufacturers what it has identified are the high volume products represented in the commercial industries of New England. However, as a distributor, we are not married to any one manufacturer, giving us the ability to recommend the most appropriate, cost effective fixtures for each individual project. At Daylight Savings, we pride ourselves not only on product knowledge but on our level of customer service as well. Many larger distributors lack the product knowledge and experience with LED fixtures required to make appropriate recommendations, even fewer will go to the lengths that we go to in order to ensure our customer satisfaction. From beginning to end, Daylight is a full-service provider.  Our services include: LED Fixture Recommendation, Bid Development, LED Lighting Layout & Design, ROI Calculations and LED Rebate Application Assistance.